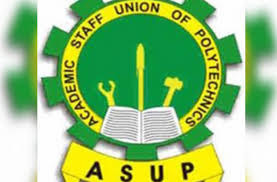 The Academic Staff Union of Polytechnics, ASUP on Tuesday, suspended the over two-months old strike it embarked upon since last year’s December 12 over the failure of the federal government to implement the agreements it reached with her in 2017. 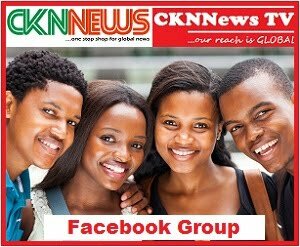 The agreement was to implement the recommendations of the 2014 NEEDS assessment which recommended the increase of funding to the polytechnics. 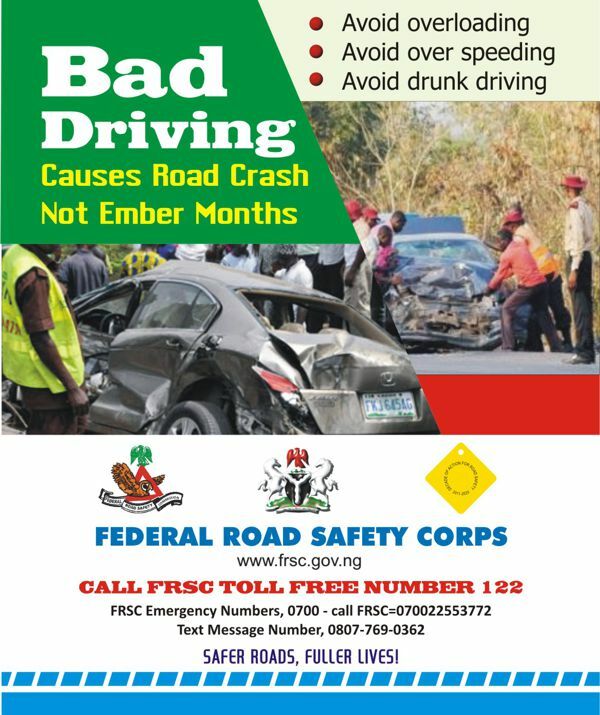 However, the ASUP President, Usman Dutse, announced suspension of the strike on Tuesday during a press briefing in Abuja.